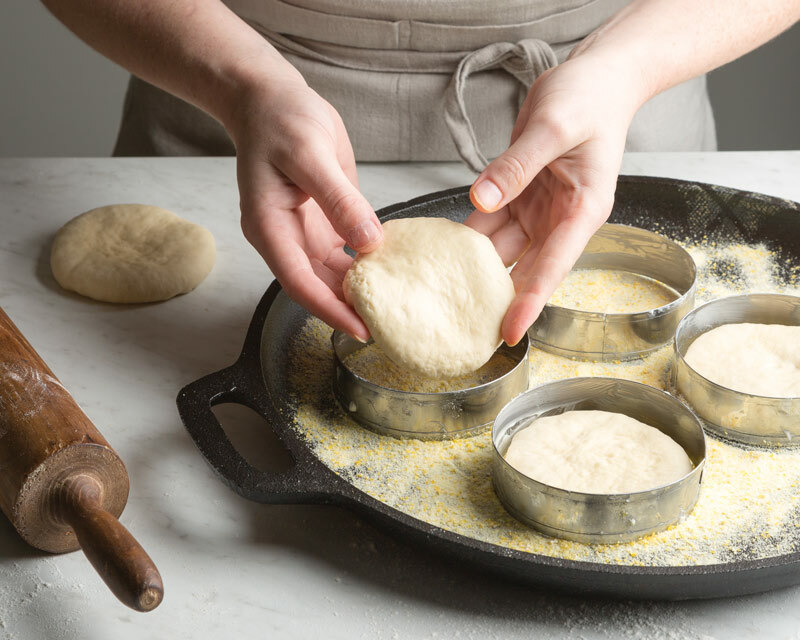 Master the art of dividing, rolling, and shaping dough for your English muffins with this step-by-step guide. Use our Traditional English Muffin recipe featured in our January/February British Issue, where we break down this essential breakfast bread. Plus, find our unique method for the magic formula needed to get the perfect English muffin inside the issue! 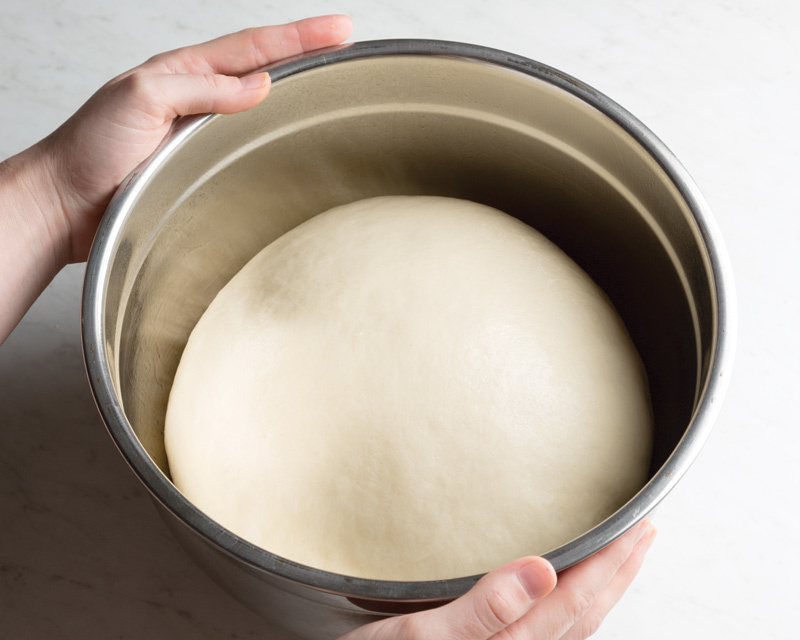 After the overnight rise, your dough should have the elastic and smooth appearance of a glossy dome. Turn out dough onto a lightly floured surface. The dough should not be sticky, so very little flour will be needed. 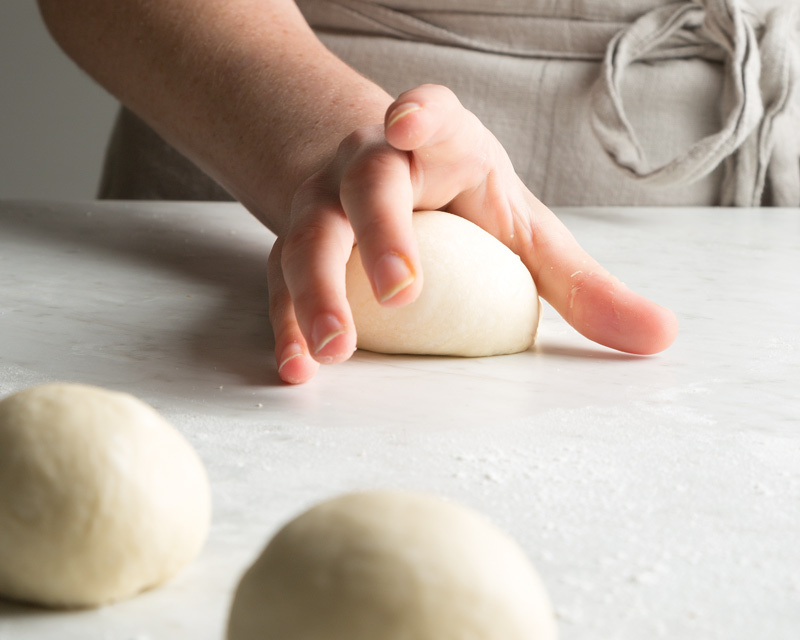 Using a bench scraper, divide dough into eight equal portions. 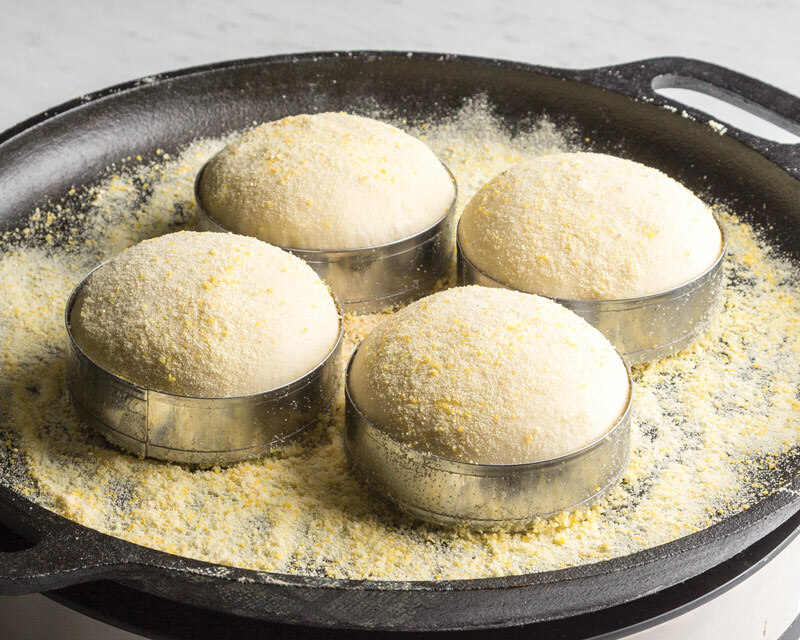 Shape each portion into a ball, and roll each ball into a 3½-inch disk, being careful not to punch out the delicate bubbles in the dough. 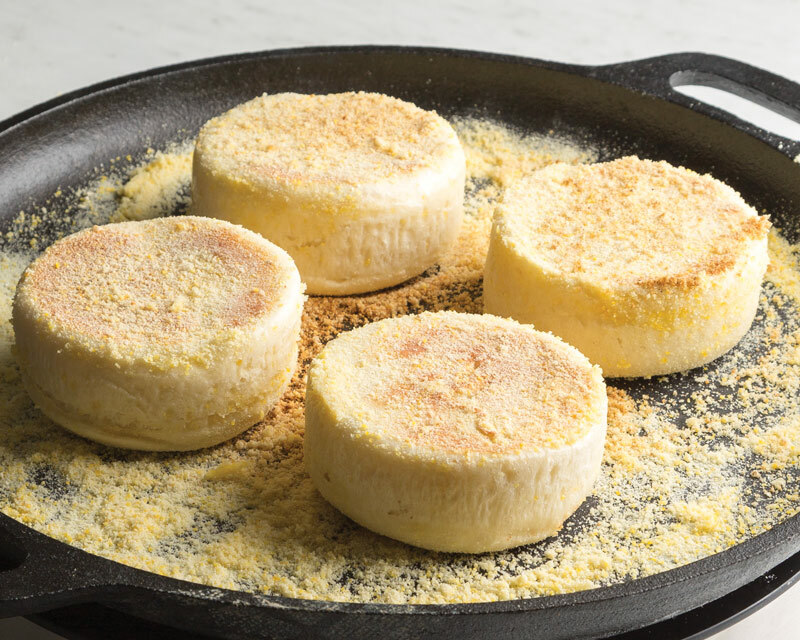 Gently rolling the dough into a disk, instead of cutting it out, preserves the gaseous air bubbles made during your overnight rise and leads to a taller, fluffier English muffin. Place disks in prepared muffin rings on griddle. Sprinkle with semolina/cornmeal mixture, and cover loosely with plastic wrap. 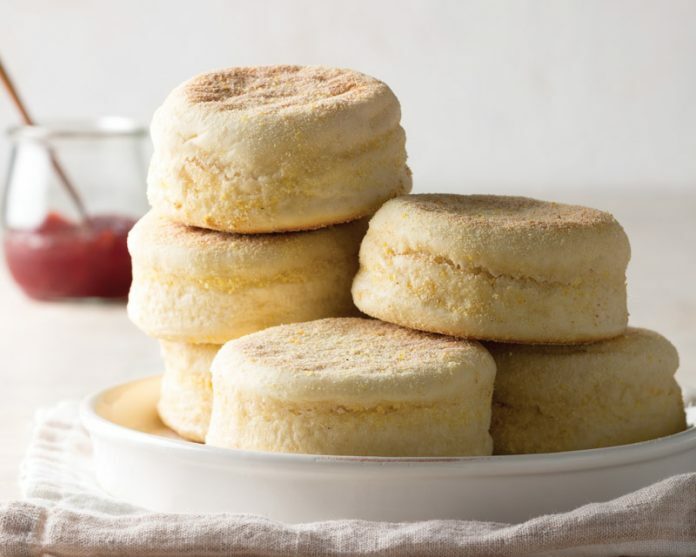 Allow your English muffins to have their 20-minute final rise on the griddle. This will help give them those signature uniform ridges. 1. Place griddle on stove, and heat over medium-low heat. Allowing the muffins to come to temperature with the pan allows the muffins to cook more evenly and also encourages height. Cook, moving your stovetop griddle pan occasionally to ensure that it is receiving even heat from the burners. Alternatively, if working with a larger griddle stationed over two burners, make sure the muffins are directly located over the two heat sources and not in the cooler edges of the pan. 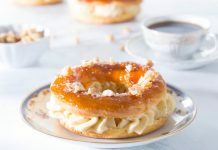 The muffins will become visibly puffed, rising over the lips of the muffin rings slightly. 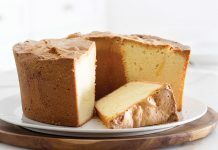 If temperature remains steady, the bottoms should be golden brown after 5 to 7 minutes. 2. 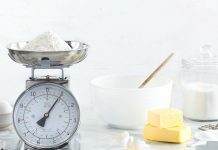 Turn muffins and remove rings; cook until golden brown on both sides and an instant-read thermometer inserted in center registers 190°F (88°C), about 5 minutes more. If the tops and bottoms are getting too brown but are still raw in the center, you can finish them off in the oven.